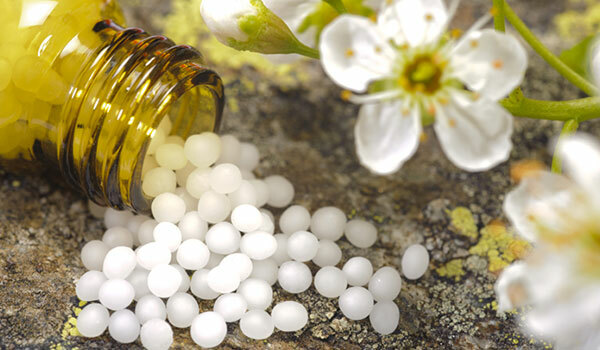 Homeopathy in Our Daily Life. 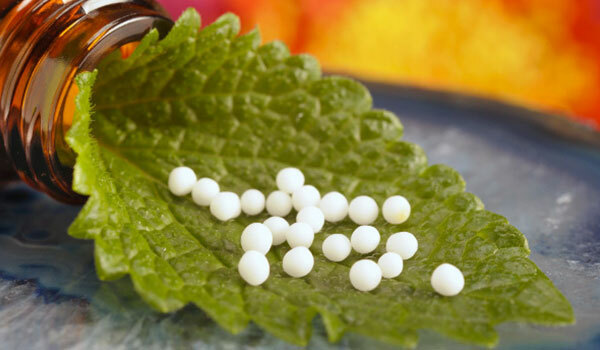 Homoeopathy is essentially NATURAL HEALING - the remedy assisting the patient to regain health by stimulating nature's vital forces of recovery. As Homoeopathy treats the patient & not the disease it can be given in all diseases. Still it has its special spheres of action & limitations. It is most effective for CHILDREN -- as it has no side effects, it is easy to administer - in fact the children love to go to the Homoeopathic doctor who gives them sweet piils to cure them instead of bitter medicines & injections. Children resppond best as their vitality is at its highest & hence most receptive to Homoeopathic drugs. AUTO-IMMUNE DISORDERS & other chronic diseases like arthritis are also helped by these medicines. NO SIDE EFFECTS : The basic difference between Homoeo. & other systems is that it gives small stimuli to the body to help it mobilise its inherent defense mechanism to fight disease. Hence, there are no side effects of Homoeopathic drugs. Even where it cannot cure, Homoeopathy can give relief to terminal cases like CANCER & lessens the side effects ofchemo-& radiotherapy. tranquilizers & unlike them, can be taken for longer periods without getting addicted to them or having any harmful side-effects. MODERN DAY STRESSES : Modern age is the age of stress : Stress at work, stress at home & all around. Homoeopathy does away with the need for anti-depressants. One of the greatest advantages these medicines have is that they can be safely given to pregnant & lactating mothers, as well as their newborns.